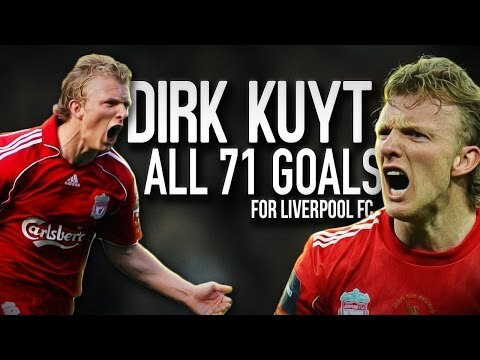 Kuyt who is now retired, originally started his career as a striker, played much of his career as a winger, and has also been deployed as a wingback on few occasions. He then left Utrecht in a €1 million transfer to Feyenoord, becoming the club captain in 2005 and was a prolific goalscorer at the Rotterdam club; he was the club’s top scorer for three consecutive seasons. The Liverpool legend left Feyenoord after three years, having scored 71 league goals in 101 appearances, and joined Premier League side Liverpool for £10 million. 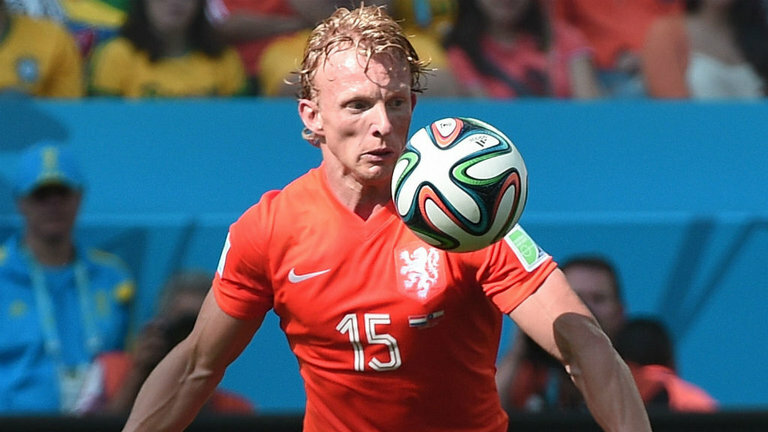 Kuyt announced his retirement from football on 17 May 2017, having scored a hat-trick in the last game of the season to secure Feyenoord their first title since 1999 three days earlier. Previous Post WHO ELSE WANTS MESUT OZIL?